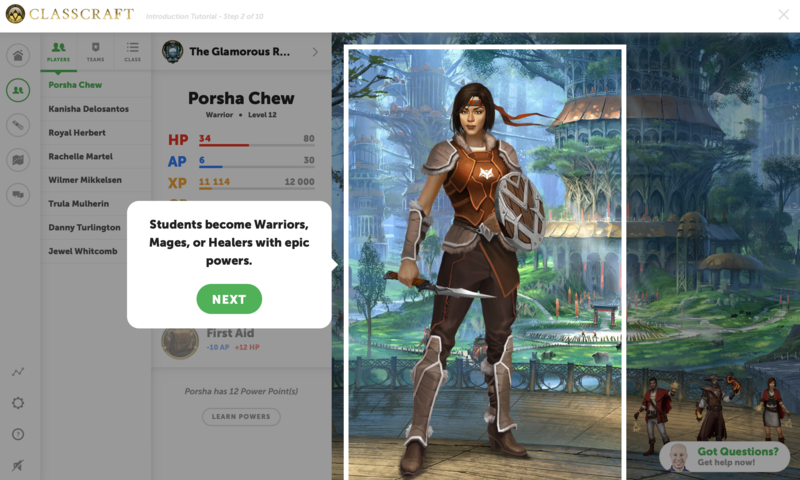 When school is in session, Classcraft brings it to life! Classcarft is an educational role-playing game designed to transform any classroom into an adventure that plays out over the course of a school year. 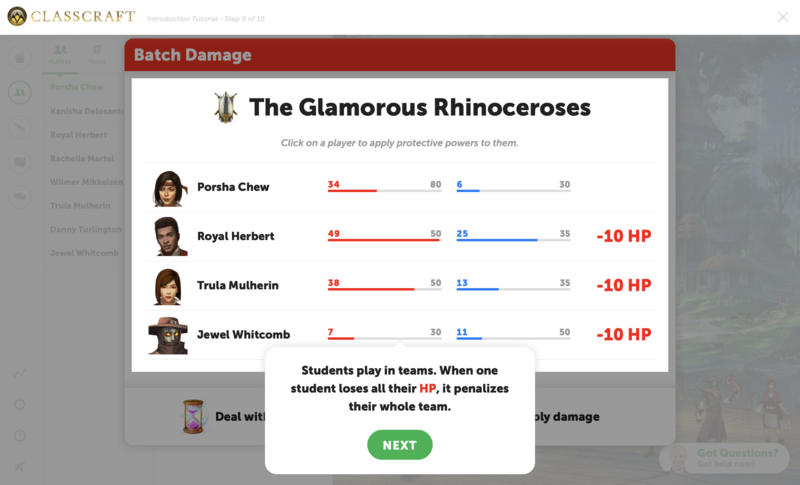 Make classroom management a breeze with effective tools that support learning in any grade or subject. 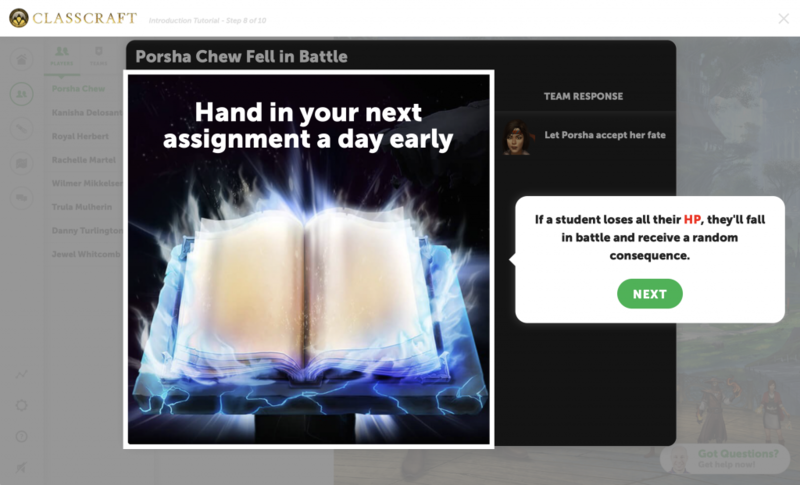 Make formative assessment with monster battles, keep noise levels to a minimum, and more! Made by an educator, for educators. 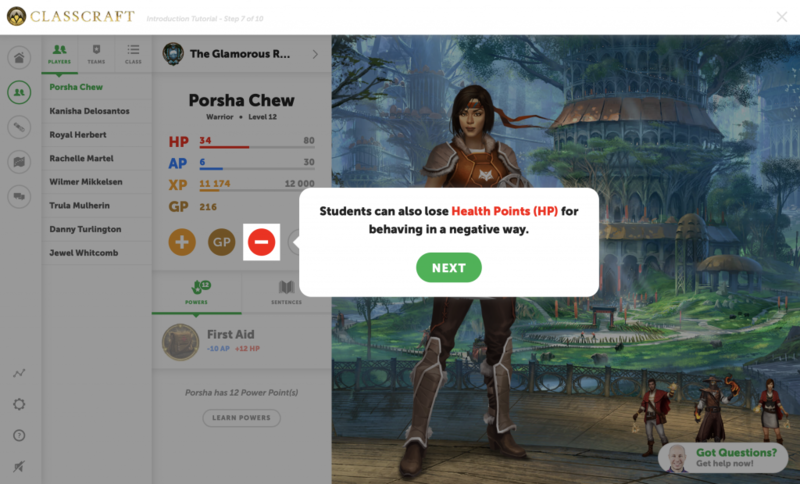 Classcraft adds a powerful layer to any instructional style. 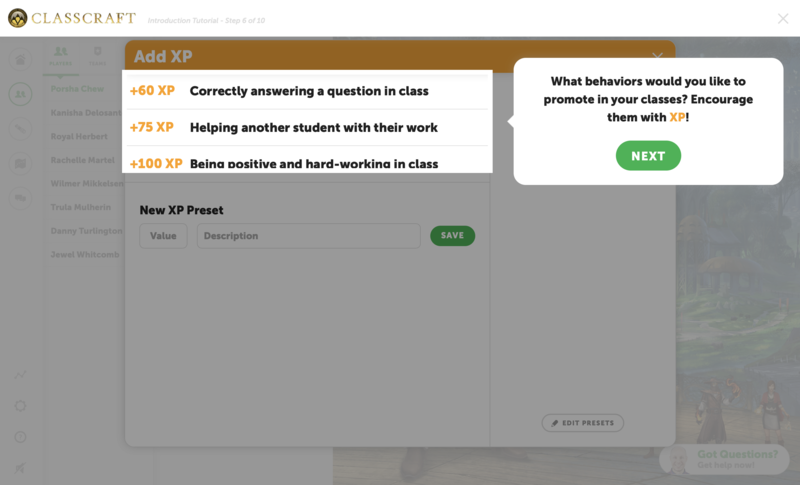 Foster social-emotional learning and cultivate positive culture across all classrooms in your school. 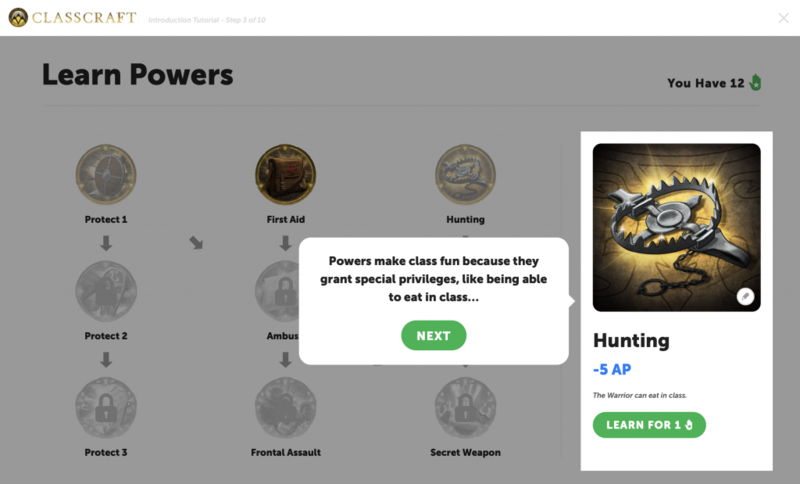 Freemium model. 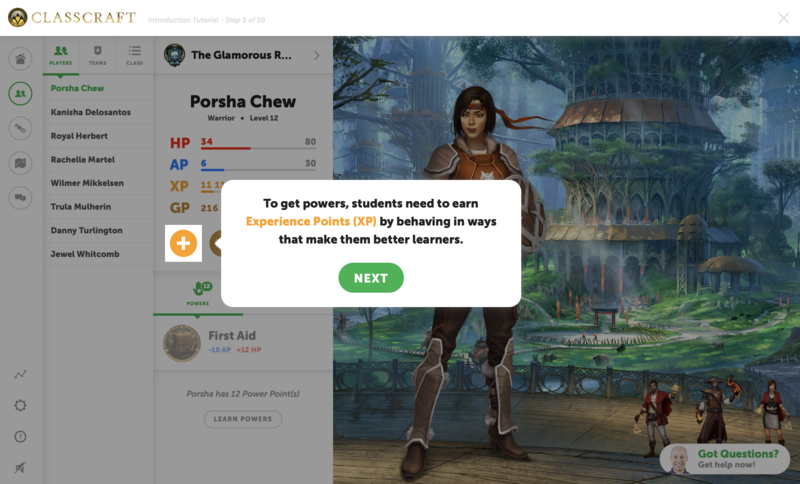 Teachers can use the free version for unlimited students and classes with the base game experience. 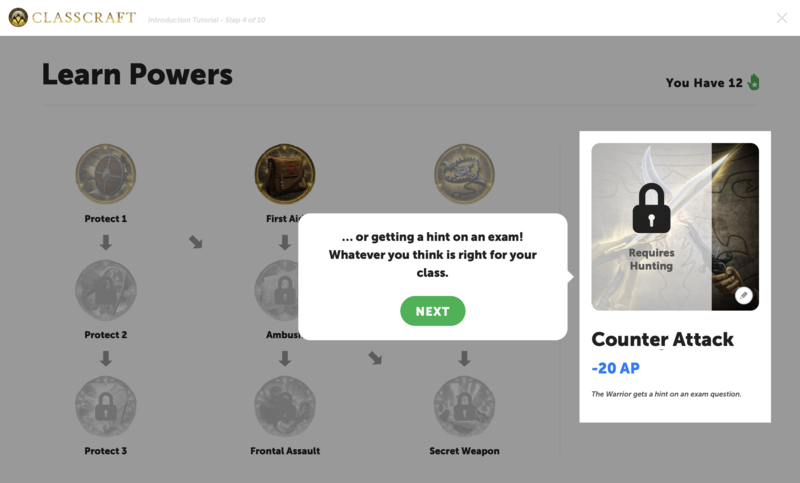 For $8 a month teachers can have detailed student analytics, personalised learning quests and interactive class tools. Today in 1945 Adolf Hitler marked his 56th birthday with a last visit above ground. 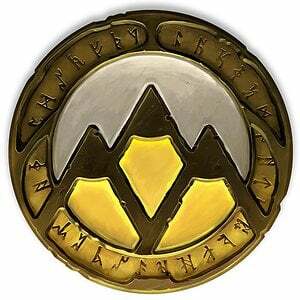 The next & final 10 days of his life were underground. A couple of wonderful snapshots of West Croydon past, as trolleybuses enter and depart Station Road. I've included picture 3 from Google Street Views which shows the entrance today - rather greyer, but still with overhead tram wires.